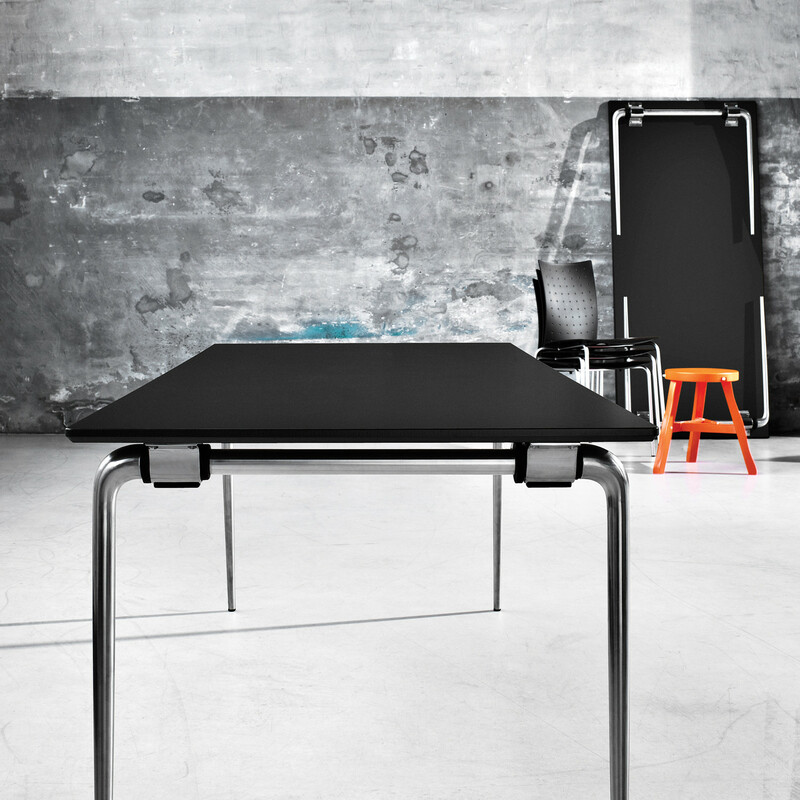 Day Folding Tables is an innovative table system for training, meeting or breakout areas. 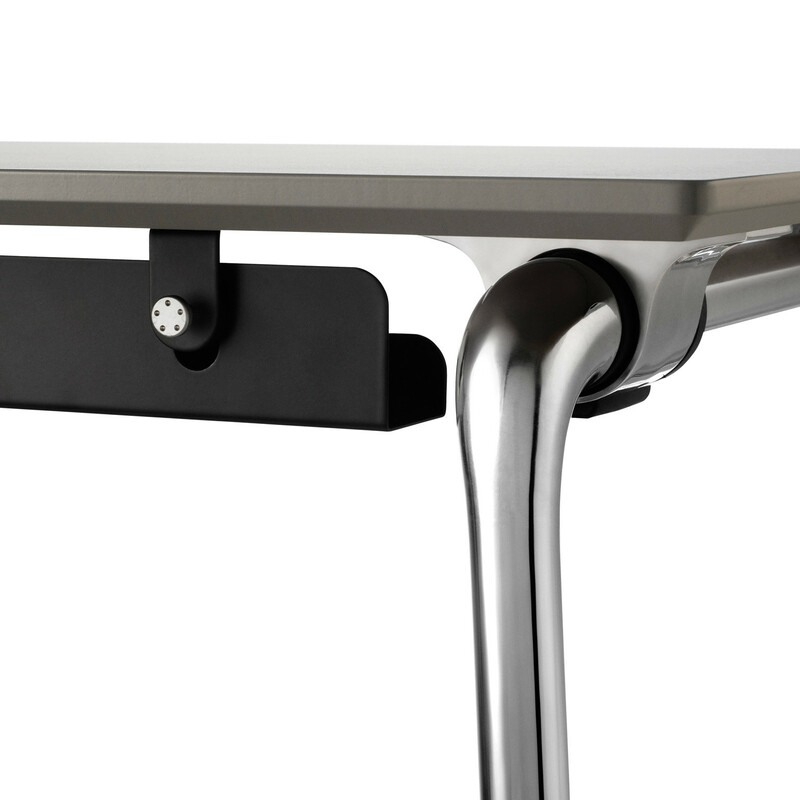 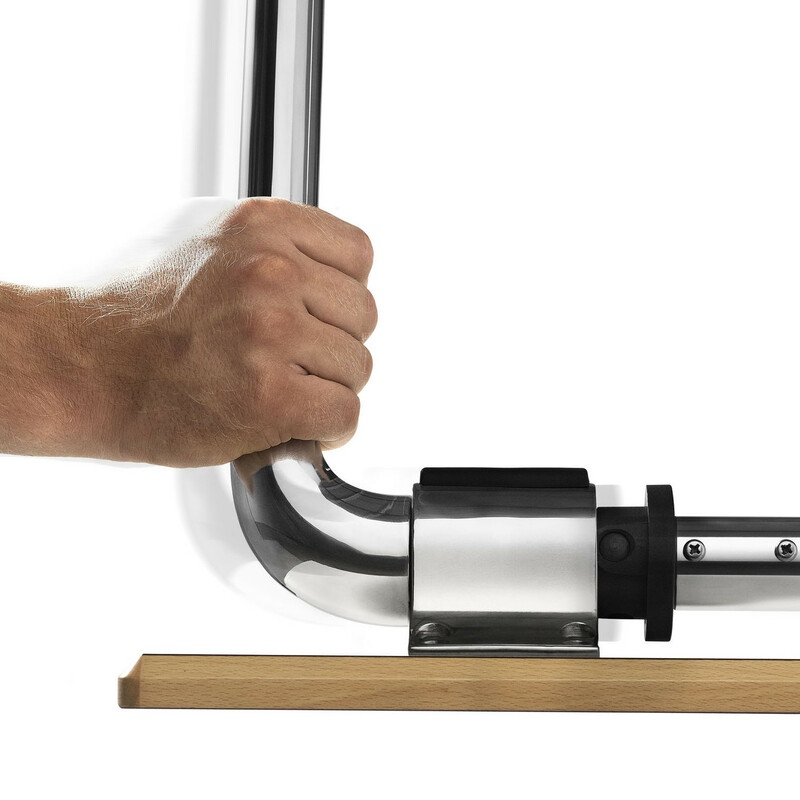 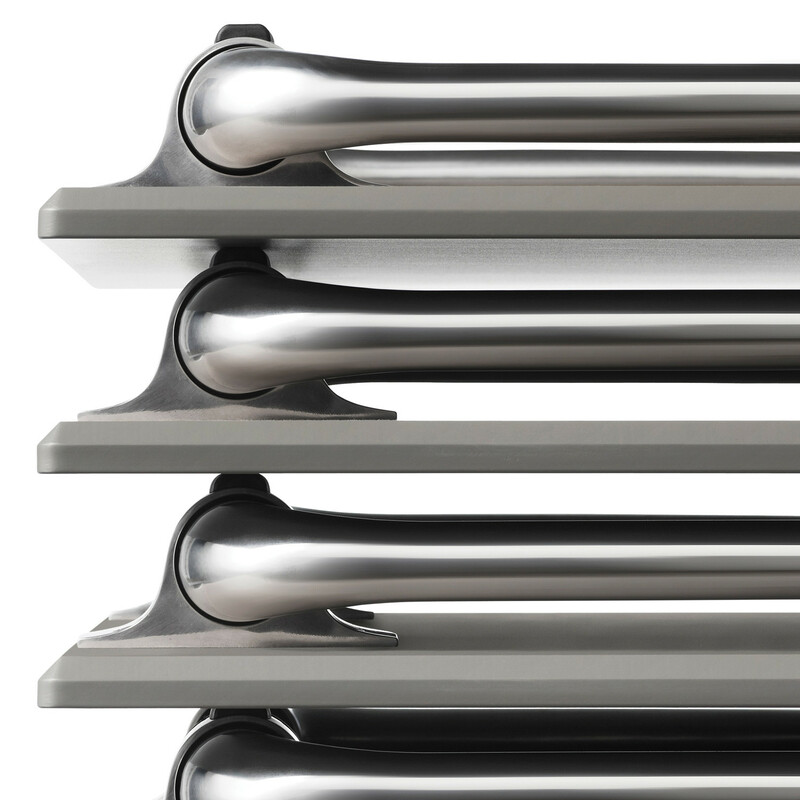 The unique folding mechanism makes this table easy to use and very stable. 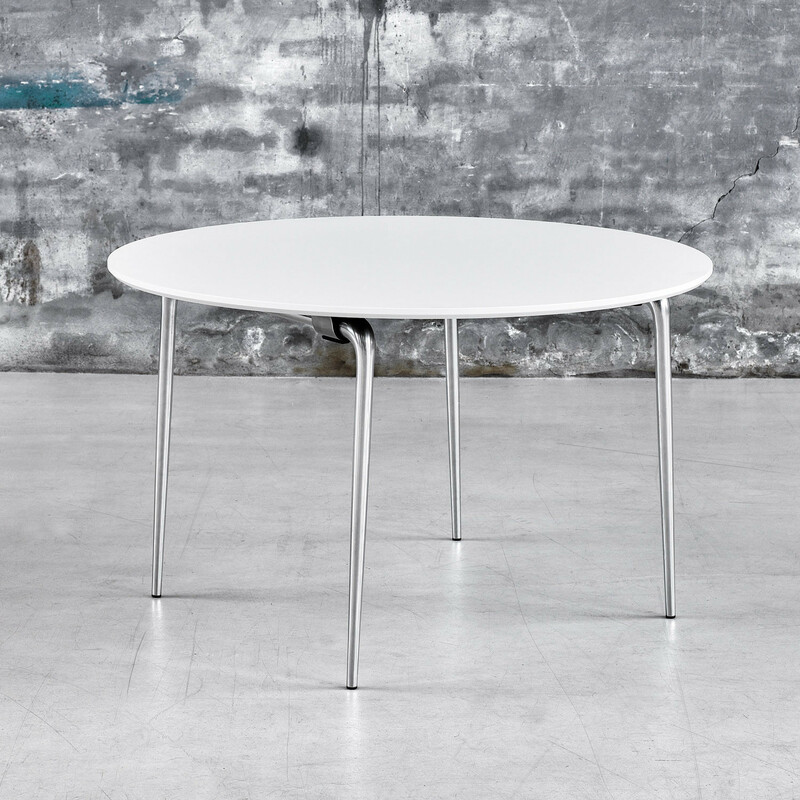 Available in a range of top shapes: round, squares and rectangles, Day Folding Tables are a range ideal for a wide range of applications and spaces. 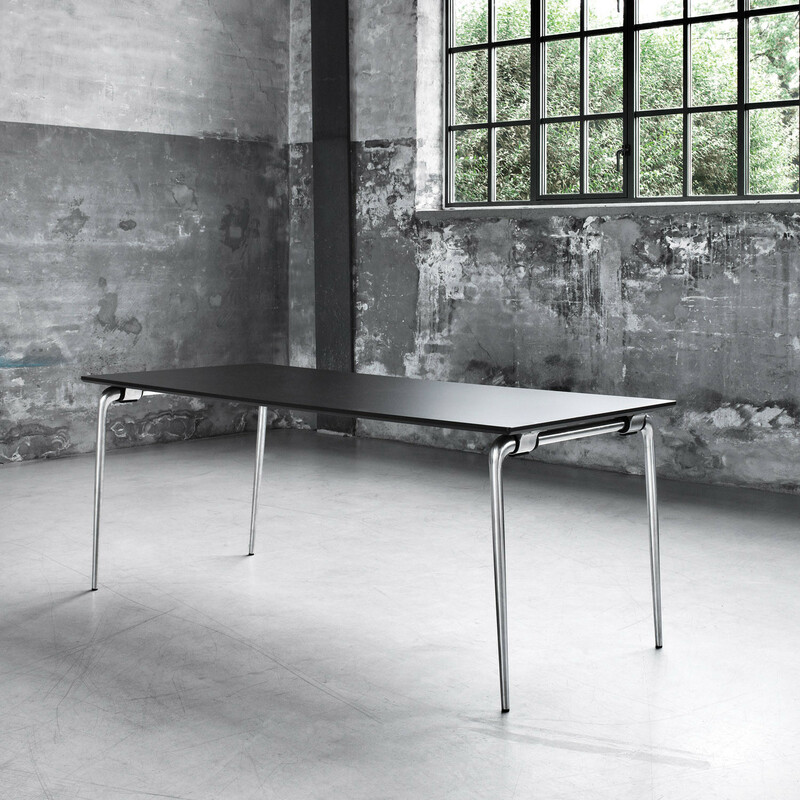 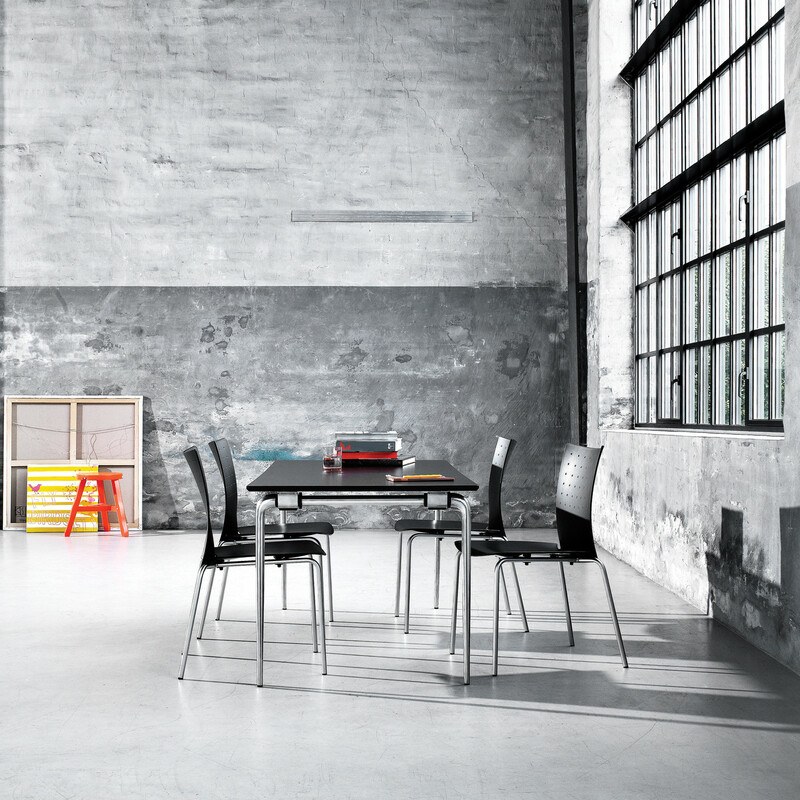 Day Folding Tables are both durable and strong, with a moulded aluminium frame, and the cross bar is in black lacquered aluminium. 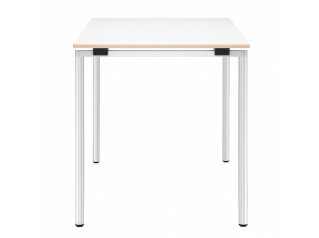 The top has a chamfered solid wooden edge, and a surface in veneer or laminate from the standard range. 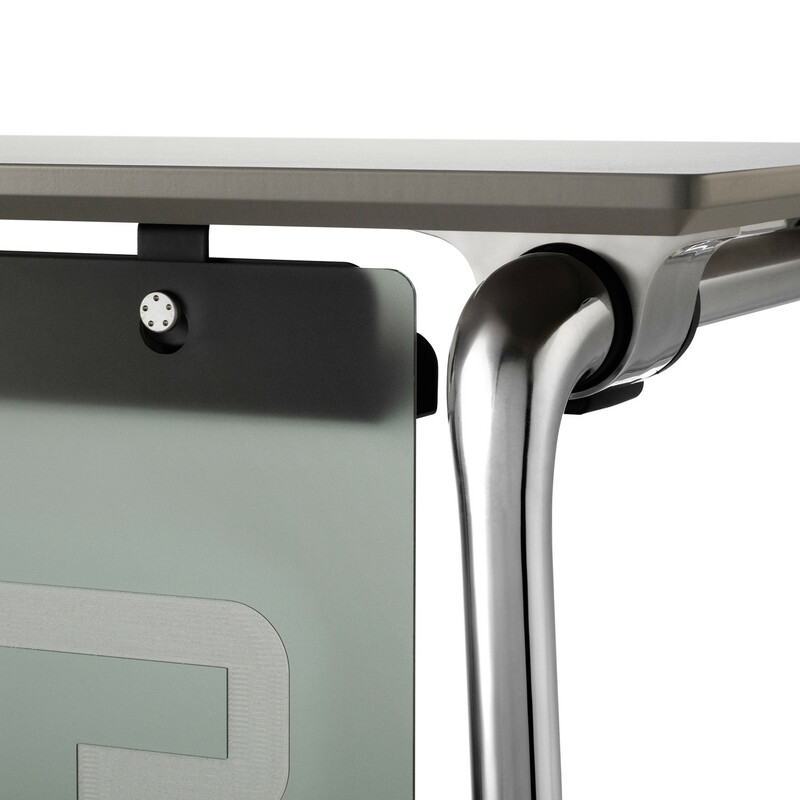 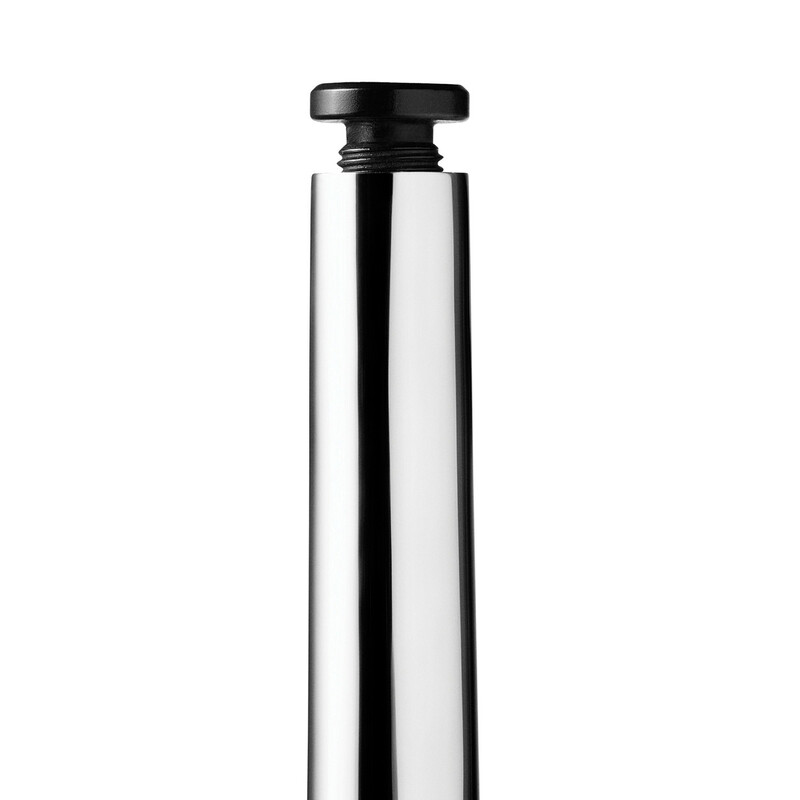 The frame and mechanism are constructed in different materials: a striking contrast between the black matt nylon of the mechanism and the polished aluminium leg. 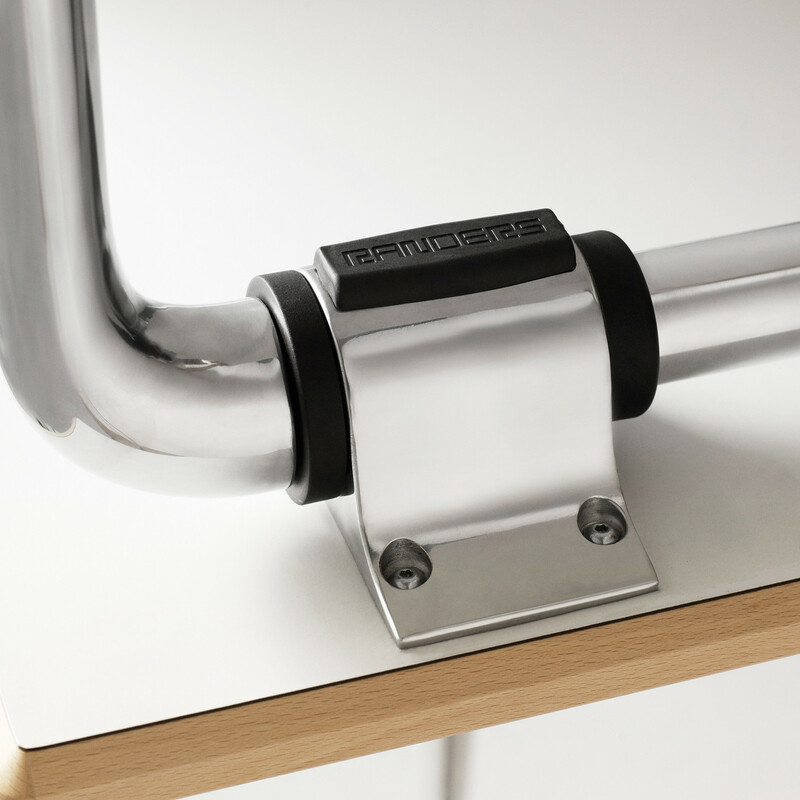 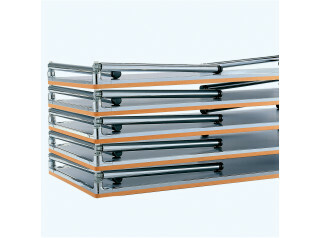 See more products manufactured by Randers+Radius. 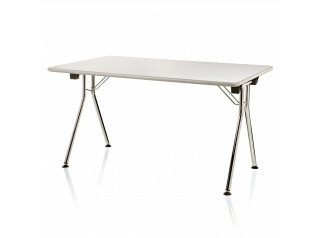 You are requesting a price for the "Day Folding Tables"
To create a new project and add "Day Folding Tables" to it please click the button below. 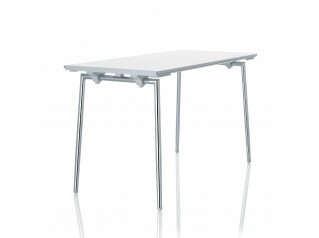 To add "Day Folding Tables" to an existing project please select below.